My Beauty Diary - My Tea Time masks & cleansers | Memorable Days : Beauty Blog - Korean Beauty, European, American Product Reviews. Y'll know that I'm very addicted to My Beauty Diary masks right ^__^? 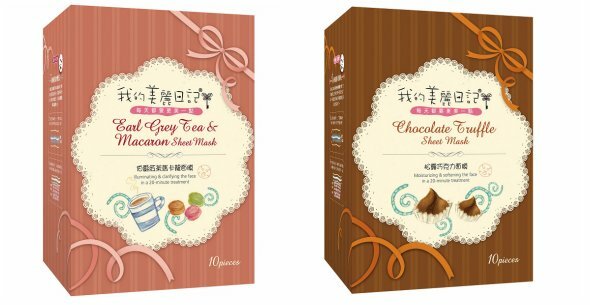 A few days ago I was reading something on a Chinese website and I saw that My Beauty Diary (我的美麗日記) has a new line which is called: My tea time (甜蜜午茶篇), some Chinese webshops are selling these already. 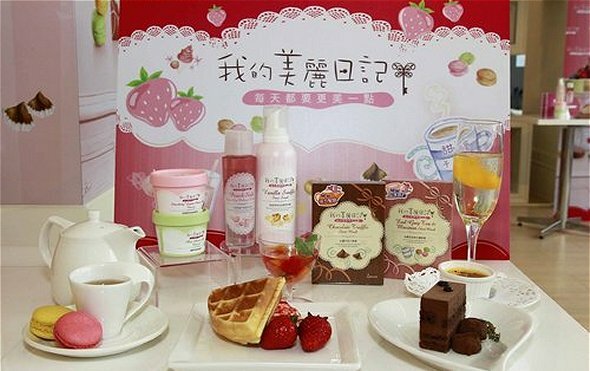 There are also cleansers of My Beauty Diary in the My tea time line. The aloe amino acid cleanser (left) and the strawberry yogurt amino acid cleanser (right). The packaging really makes me think of ice cream hahaha ='D. 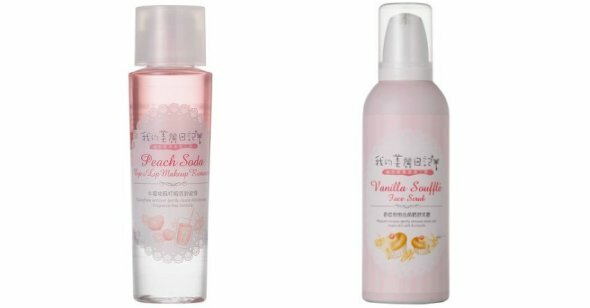 The names of the products seems to be nice ^__^ the packaging are cute as well !! Ahhh so many sheet masks that I still need to try, I would love to try those cleansers as well =P!